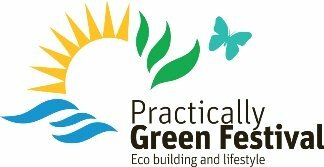 If you are local to Melbourne, especially the North or East then get on down to the Practically Green festival, back this year at Edendale Farm in Eltham on the 24th October from 10am- 5pm. The family-friendly festival features a plenty of activities and music for the everyone during the day with a focus on sustainability, recycling and organics. Of course there will be loads of yummy food including organic food and wine, with lots of market stalls where you can see and buy a huge range of sustainable products. There will be plenty of bike parking for those who want to use the Diamond Creek Trail.